For most celebrities, all it takes is just a rumor to shatter their relationships. 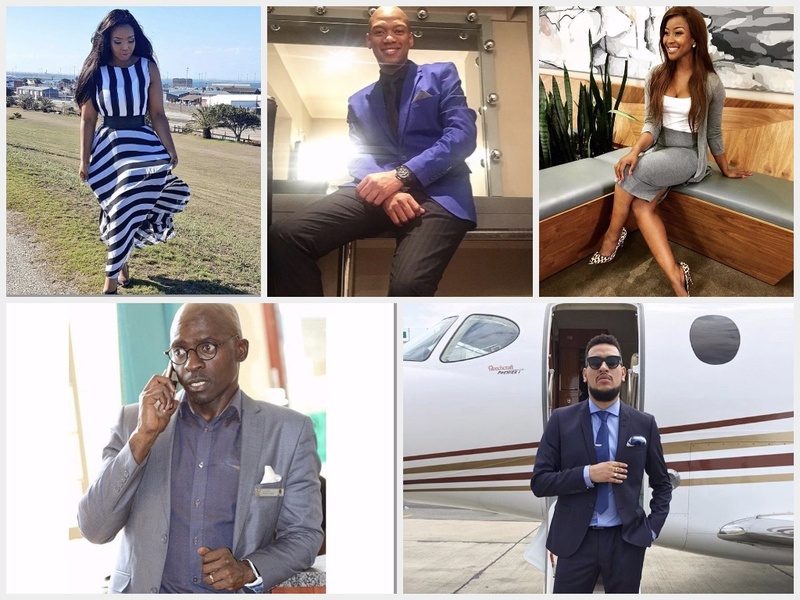 Lets take a look at some of the celebrity cheating scandals that rocked the Mzansi entertainment industry. We all thought that AKA & DJ Zinhle were in a happy relationship but that all changed when the DJ accused AKA of cheating on her with media personality, Bonang Matheba. The saga was so deep, Bonang threatened to sue DJ Zinhle but DJ Zinhle did not back down because she was allegedly telling the truth. 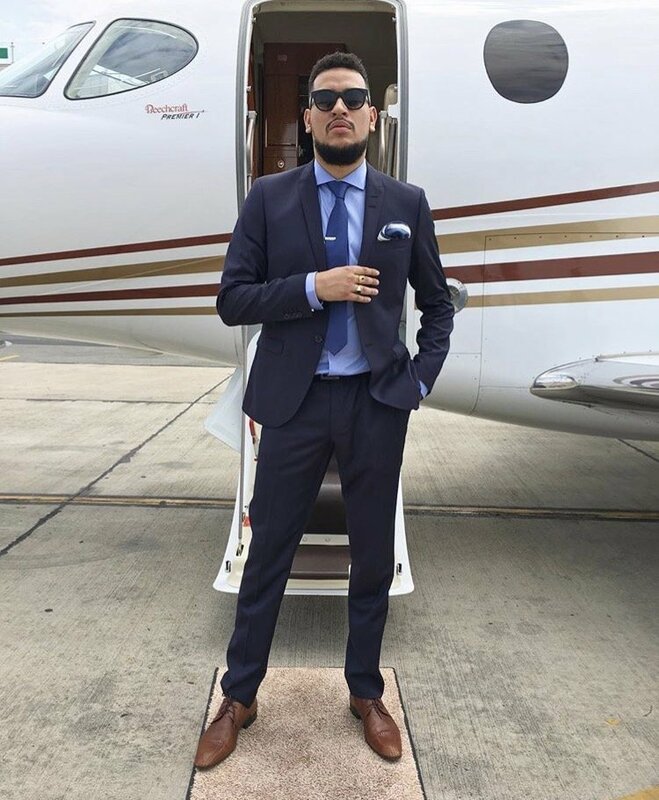 Needless to say, AKA & Bonang are now a couple, do you think that they were dating behind Zinhle's back or that the scandal brought them closer together? 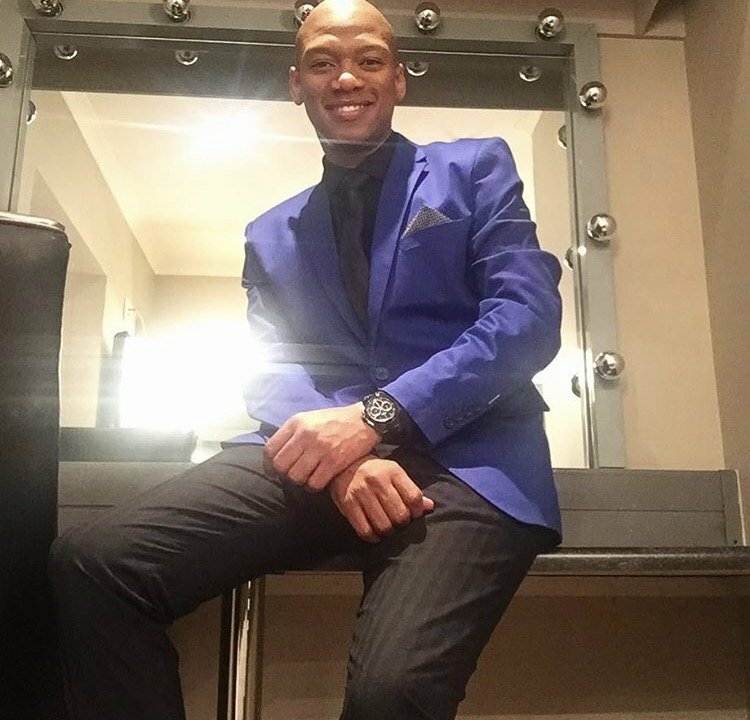 Top Billing presenter, Lorna Maseko was allegedly caught locking lips with presenter, Katlego Maboe while she was still a married woman. Both parties have denied the kiss. 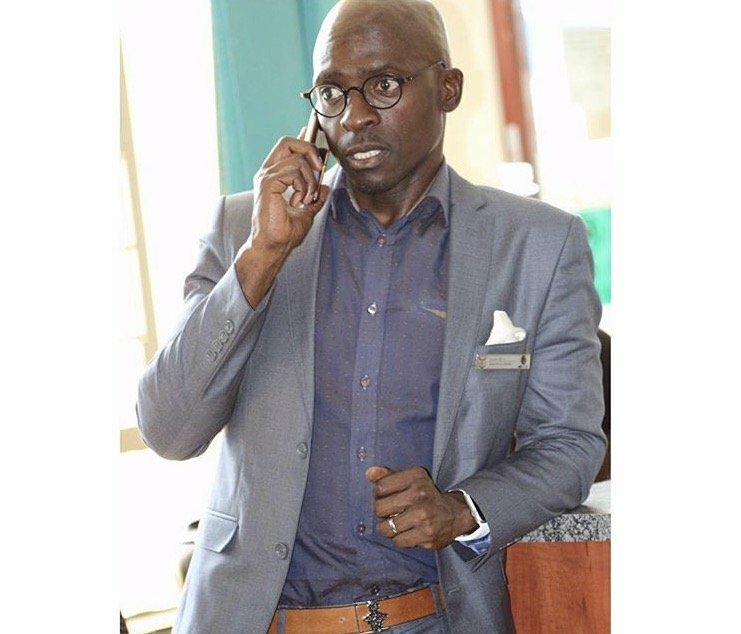 The minister of Home Affairs, Malusi Gigaba has had his fair share of scandal. Buhle Mkhize wrote an open letter detailing the affair she allegedly had with the minister. The minister denied all of this, he called Buhle, an attention seeker whom he made a mistake befriending. Award winning presenter, Thembisa Mdoda was once married to Actor, Atandwa Kani but that did not last long. 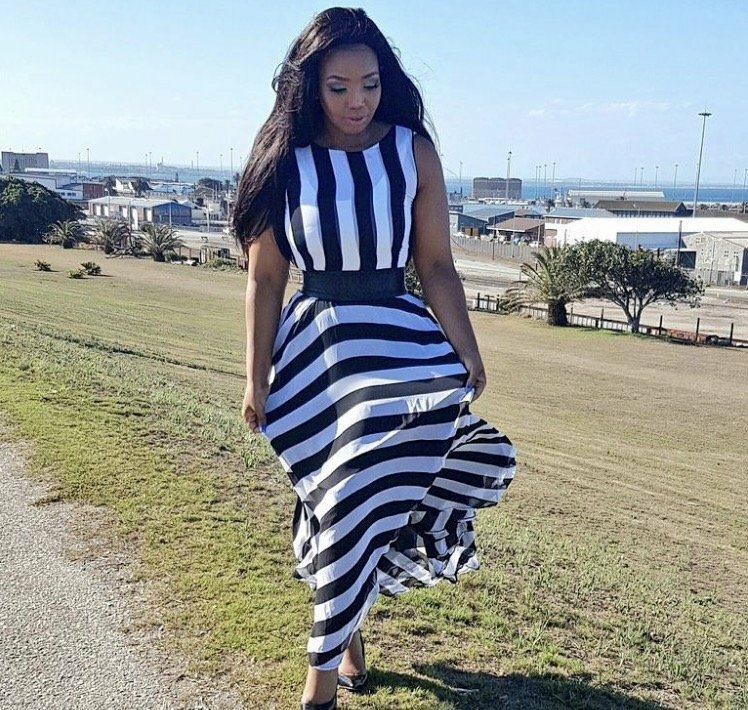 Thembisa was allegedly caught cheating on her husband with a younger dancer, a claim she vehemently denied. The story got messier when Atandwa claimed that the twins he thought he shared with Thembisa arenot his kids.